Are you ready for the new season of Insecure? HBO just announced season three will debut in August. Season three of Insecure premieres on HBO on August 12th at 10:30 p.m. ET/PT. What do you think? Are you a fan of Insecure? Will you watch season three? 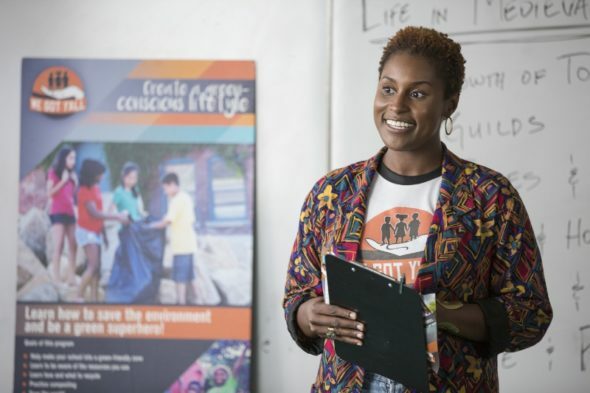 More about: HBO TV shows: canceled or renewed?, Insecure, Insecure: canceled or renewed? Gonna watch every last episode that airs.